Hey Boys and Girls–Looking to celebrate Thanksgiving Eve with good friends, good food, and great music? 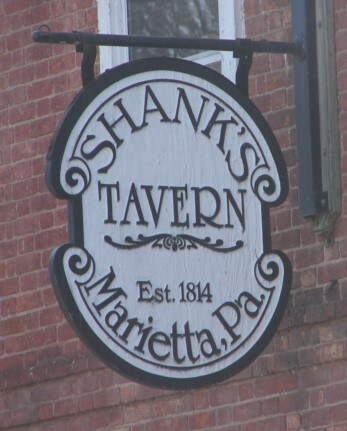 Join Memory Laps(e) at Shank’s Tavern, Marietta, Wednesday night (Nov 26). Music starts at 8:30 p.m. We’ll keep you posted if the weather interferes with the party.